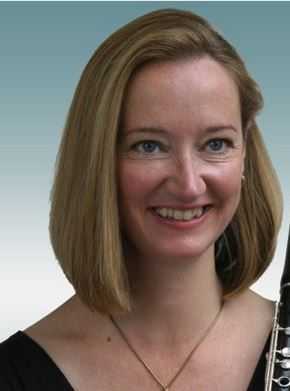 Based in London, Elizabeth Walker is a recorder and flute teacher and recording artist. She studied at the Guildhall School of Music and Drama and the Koninklijk Conservatorium in The Hague, and performs with historical 18th century wooden flutes. She is flute and recorder teacher at Wells Cathedral School and the City of London School for Girls, and recorder and baroque flute finals assessor at theRCM, GSMD and the Birmingham Conservatoire.